Butterick B5152 is going to Jacqui. Butterick B5281 belongs to Melizza. 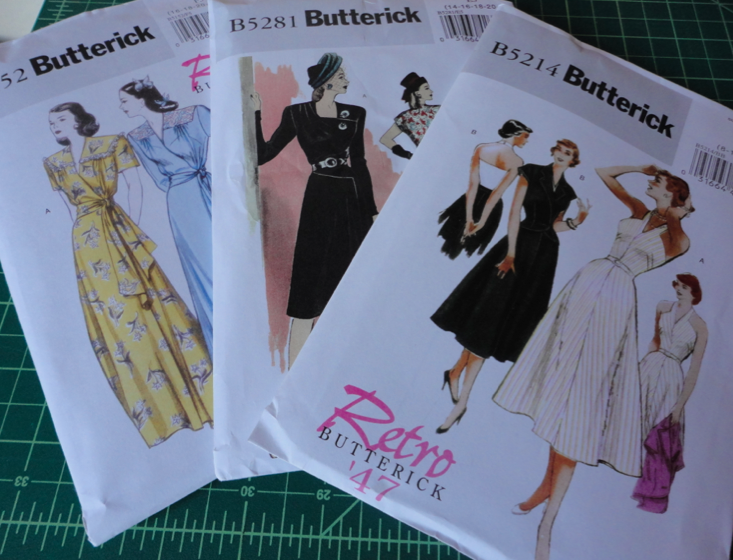 Cynthia is getting Butterick B5214. Bah! I totally forgot to enter! I need to get better at that. But congrats to everyone who won! Yipee!! Thank you so much. 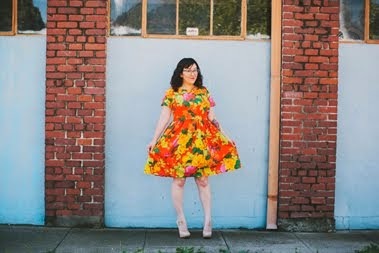 This is will be my first vintage pattern--can't wait to sew it up! And good reads sounds really cool, I need to check that out for sure. Congrats to the winners! Those are great patterns. I'm on Goodreads-it is a wonderful way to track books and get recommendations for further reading.